Instead of doubling down and trying to make the next best Apple Watch killer, Fitbit is focusing on potential users and prices. 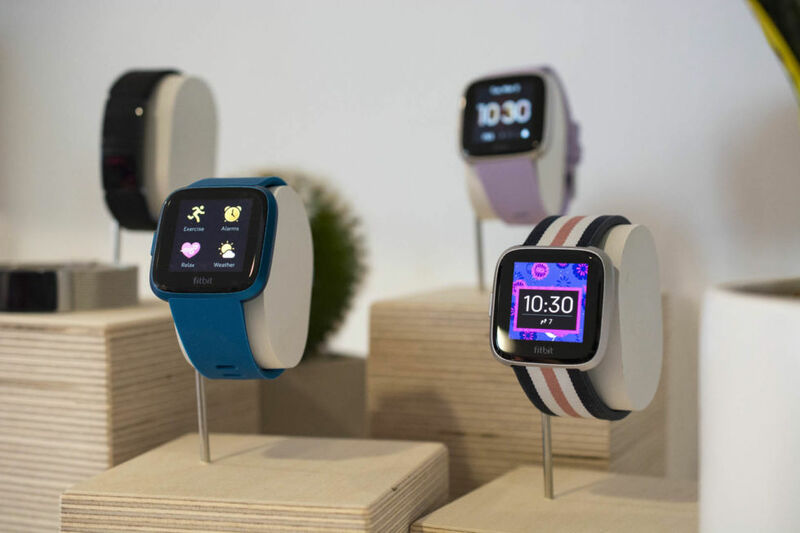 Today, the company launched the new $159 Versa Lite smartwatch, a pared-down version of the $199 wearable it came out with last year. It will also bring the newly announced Inspire and Inspire HR fitness trackers, priced from $69 to $99, to all consumers. The Versa Lite doesn't look very different from the original $199 Versa, but Fitbit removed a few features to keep the device's price down. The Lite doesn't have the ability to track floors climbed, count swim laps from your wrist (although it can track swimming workouts), play music, or show on-screen guided workouts. The Versa Lite also doesn't have onboard Wi-Fi, but it can still receive smartphone alerts when your smartphone is nearby. It also has a new updates feature that will initiate a small update download every time the user syncs the device to the Fitbit mobile app. The Lite won't be the device that keeps you in the loop at all times like the Apple Watch or even the original Versa does—but it still keeps the digital world on your wrist. As far as battery life goes, Fitbit estimates at least four days of all day and night use on a single charge.